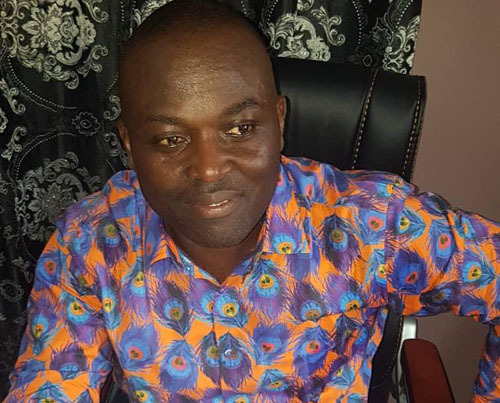 Odeneho Kwaku Appiah, the New Patriotic Party (NPP) Constituency Chairman for Affigya Kwabre South, has proposed military training for District Chief Executives (DCEs). “DCEs are key agents for development at the grassroots level so there is the need for them to be active at all times, hence the need for military training for them,” he said. Odeneho Kwaku Appiah, who is outspoken, insisted that assembly members, who are also crucial to development in the various localities, should also undergo military training as well. “With the military training, DCEs and assemblymen would be punctual to work and this would eventually lead to the transformation of our country,” he said. Odeneho Kwaku Appiah made the disclosure while addressing the DCE, assemblymen, NPP executives and coordinators at Affigya Kwabre South in the Ashanti Region on Sunday. The meeting, a brainchild of Mr Appiah, was geared towards enhancing peace and unity among the assembly members, DCEs and NPP executives and coordinators to boost development. Odeneho Kwaku Appiah said the current Akufo-Addo administration is committed to transforming Ghana and urged assembly members to partner the NPP executives. The Affigya Kwabre South NPP Chairman also admonished assembly members to be disciplined at all times to help promote development. Is National Cathedral Debate Jealousy Or Ignorance Driven?